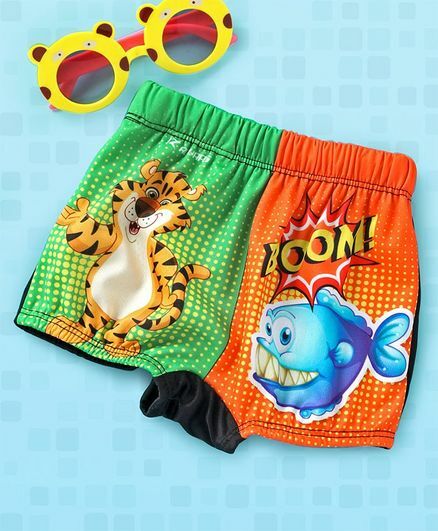 Rovars Swimming Trunks Cartoon Print -..
Rovars Swimming Trunks Tiger & Fis..
Pre Order - Awabox Half Sleeves Sea Ho..
Pre Order - Awabox Globefish Print Hal..
Babyhug Swimming Trunk Stars Print - B..
Pre Order - Awabox Dinosaur Print Half..
Pre Order - Awabox Full Sleeves Shark ..
Pre Order - Awabox Half Sleeves Fish P.. 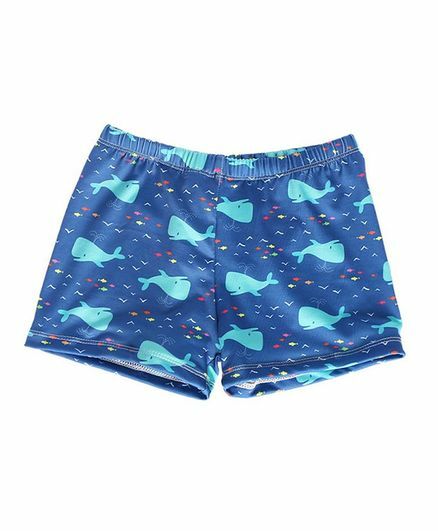 Lobster Knee Length Swimming Trunks - ..
ROVARS Swimming Trunks - Blue & Gr..
Rovars Swimming Trunks Summer Beach Pa..
Pre Order - Awabox Half Sleeves Monste..
Pre Order - Awabox Half Sleeves Shark ..
Pre Order - Awabox Half Sleeves Stripe..
Pre Order - Awabox Shark Print Swimmin..
Babyhug Swimming Trunk Vehicle Print -..
Pre Order - Awabox Whale Print Swimmin..
Pre Order - Awabox Ship Print Full Sle..
With summer right around the corner, there's no better time to invest in some new swimwear for your little champ. From classic shapes to embellished skivvies, there are exciting new collections of baby boy swimwear available online that will have you counting down the days until summer. Also, with the help of Myntra coupons, you can save big bucks! When shopping for swimsuits for your children, it's important to get the right fit. 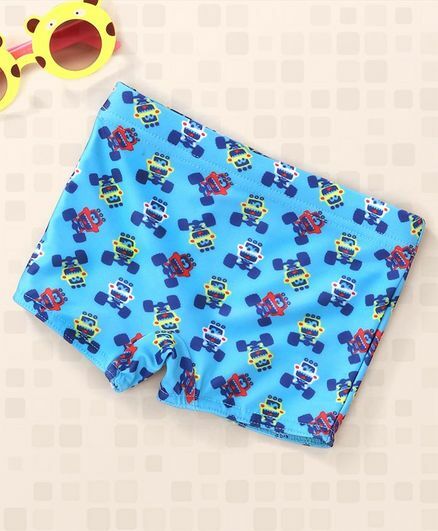 Armed with a tape measure and a little research, you can find the perfect baby boy swimwear for your prince -- no matter their size. 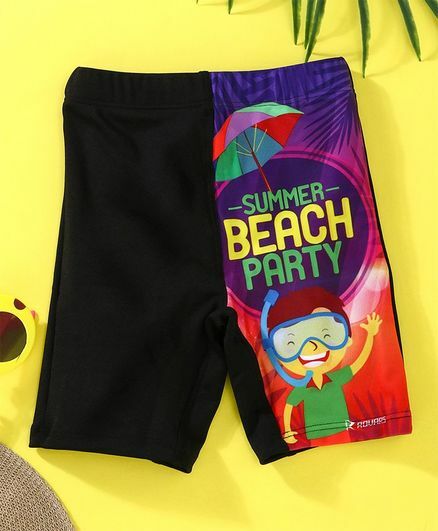 When it comes to swimwear, it's often easier to find the right size for boys than it is for girls since baby boy swimwear comprises just trunks. 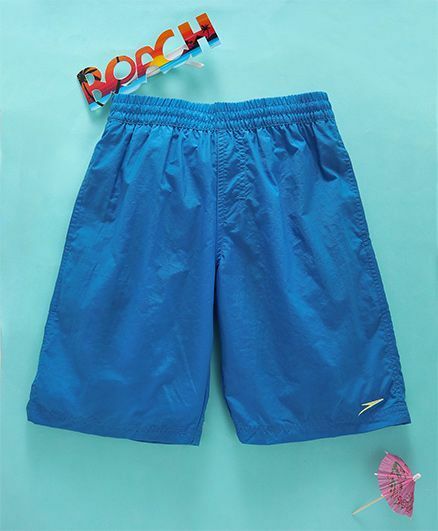 When shopping for swim trunks, pick a pair with a drawstring to avoid any embarrassment with the suit falling down. Even when buying boys jeans on sale, certain considerations have to be taken into account to ensure the best fit! 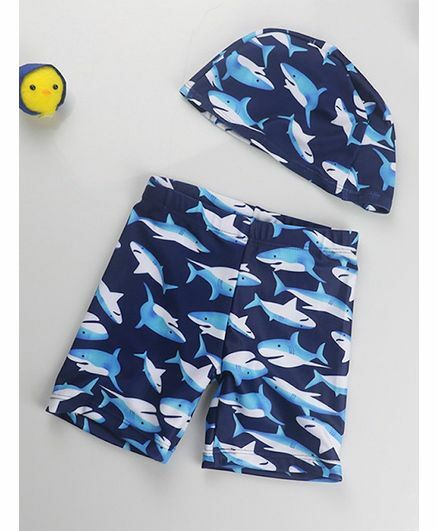 For young boys who actually want to swim, the inseam should be just a few inches long. Though long, baggy board shorts are trendy, they aren't conducive to swimming. 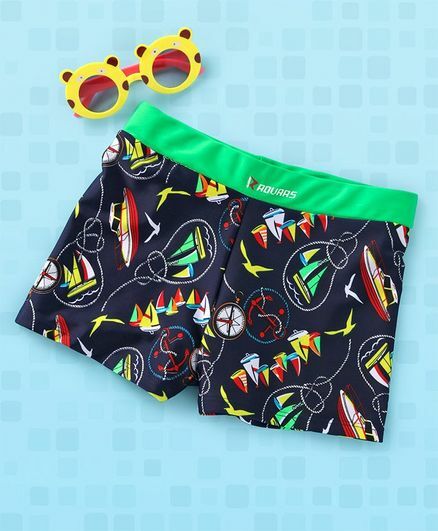 Additionally, with CashKaro, you can get extra cashback on top of every purchase of boys' swimwear. Thus, besides the discounts and offers that are announced by online shopping sites from time to time, you can actually curtail your net expenses in the form of cashback. Next clothing has earned immense popularity across the world for its swimwear collection. 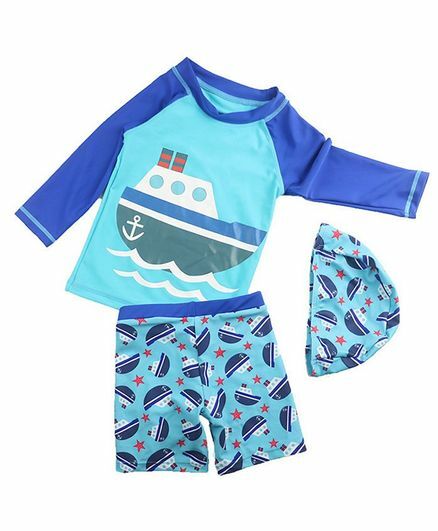 What's more, you can also take a look at boys' swimwear sale to curtail your expenses, be it for your own child or for gifting purposes. 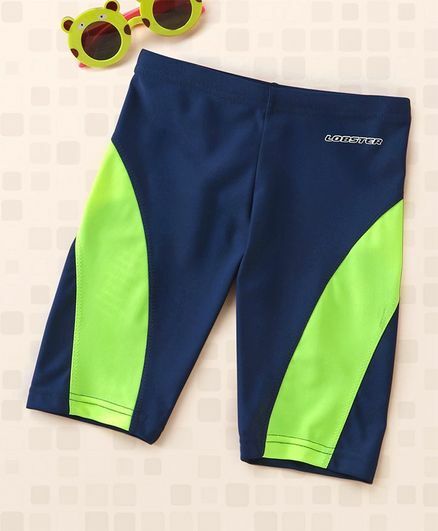 Though toddler boy swimwear needs to fit more snug than other clothing, you don't want them to be too tight. A swimsuit that is too tight can cause irritation and chafing. Swimwear should not be too loose either. Baggy suits may fall down and also can interfere with swimming. 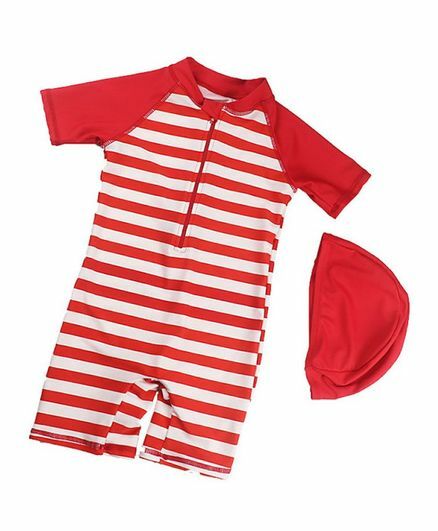 The fabric of infant boy swimwear should lay flat and smooth against the body. Waistbands and leg holes shouldn't bind. 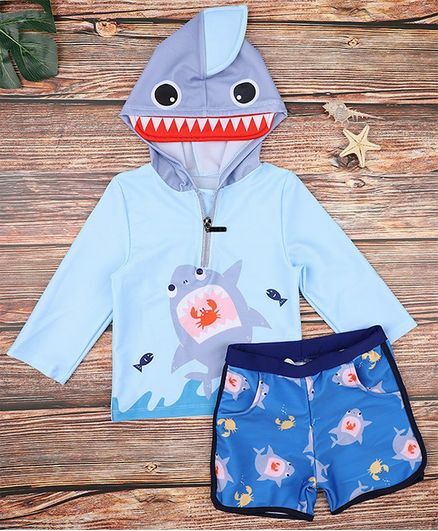 Look at the swimwear for baby boy from all angles. It shouldn't ride up, slip down or bind, no matter what position your child is in. 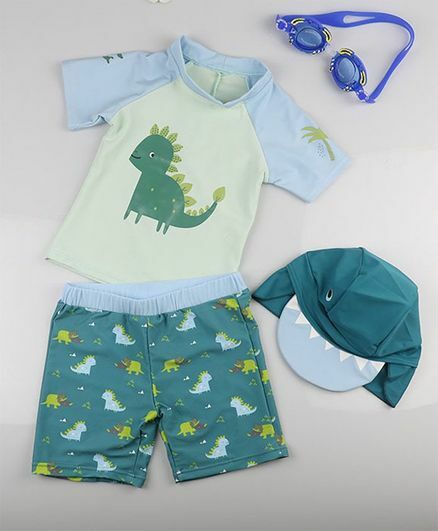 you can also check out baby boy clothes online at alluring prices. 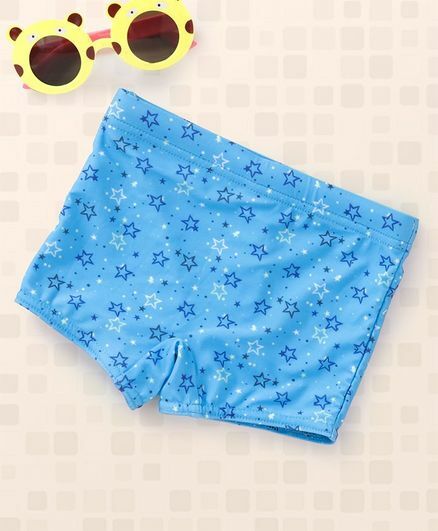 Whether you are planning your summer holiday, booking swimming lessons for your toddler or just planning some fun family splash time at the local swimming pool, the online kids swimwear range has everything you need. 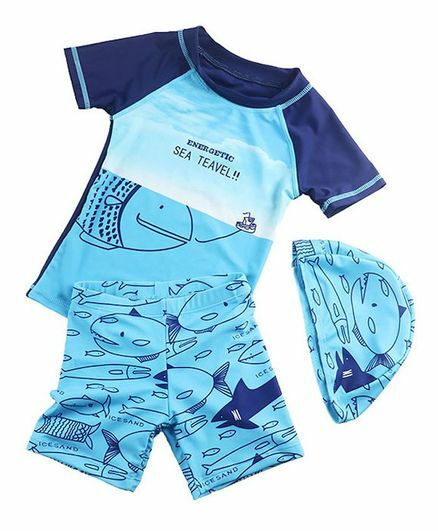 From pretty swimming costumes to practical swim shorts, Next boys swimwear has a wide range designed to fit your child perfectly. It offers excellent value for money and ensures your child can swim and splash around in comfort to their heart's content.